@CollectDST Exclusive Kingdom Hearts Action Figures Now at @Walgreens ! 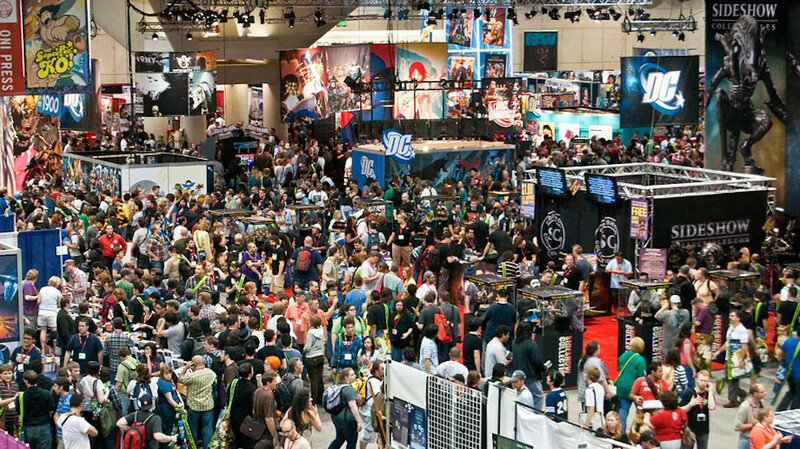 Monogram will be back at New York Comic Con, starting tomorrow, at Booth #226. We are bringing a limited quantity of our special Kingdom Hearts Gift Set for at-booth purchase. We are selling them for $20.00 (including tax) each. We will accept cash or Visa and Master cards. BBTS News: Hellboy, Transformers, Star Wars, Kingdom Hearts, King Kong, DBZ, Injustice & More! BBTS News: Avengers: Infinity War, DBZ Majin Buu, Kingdom Hearts, Game of Thrones, Pacific Rim & More! @CollectDST Kingdom Hearts Select Action Figures Hit Comic Shops This Week! BBTS Sponsor News: Star Wars, Takara Transformers, Dragon Ball, Street Fighter, Kingdom Hearts & More! Today Monogram International announced their 8th San Diego Comic Con Exclusive: Disney Kingdom Hearts Key Blade Set. These pewter Kingdom Hearts key chains can be found at Booth #3645. Monogram International has announced their 7th San Diego Comic Con Exclusive set – The Kingdom Hearts Pin Set can be found at Booth #3645.